Going To Malta? 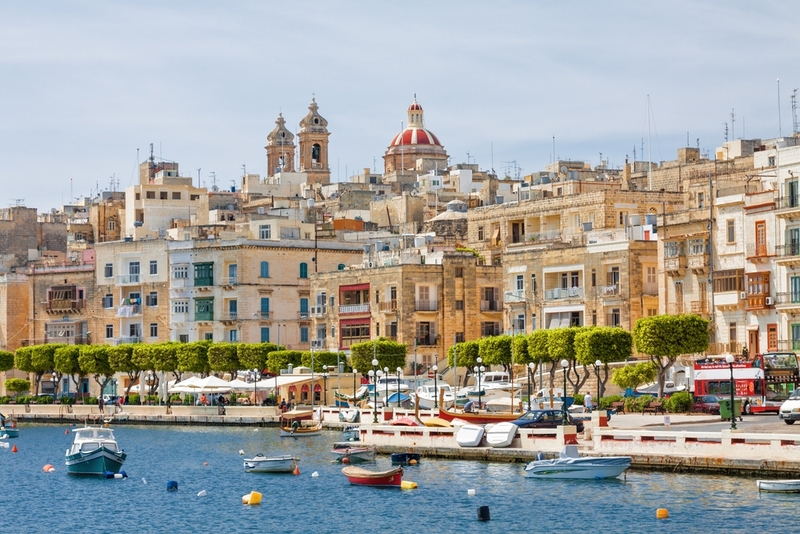 Why Staying In Mellieha Should Be On Your Radar! 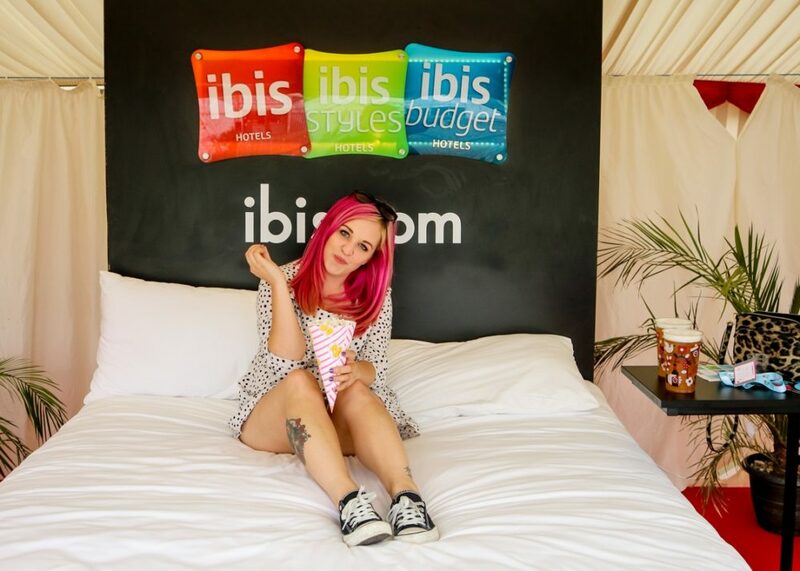 How do you go about choosing where you stay when you travel? Especially when it’s somewhere brand new to you, and you’ve been told different things by different people. It can be a bit easier when it’s a city, but when you’ve got a whole country (albeit a very small one…) to choose from? Where on earth do you start? I’d actually had a bit of a conundrum deciding where to stay for our recent trip to Malta. I had lots of people giving so many opinions, and the fact we were doing the trip on a budget meant I had to rule a lot of places out. We only had three and a half actual days to spend there, and wanted to make the most of them. 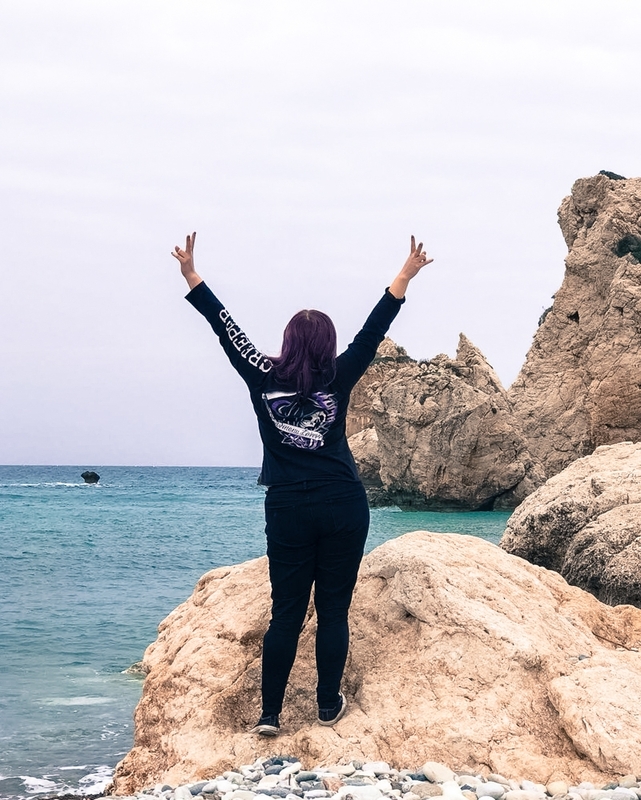 As well as this, we wanted to actually feel like we were on holiday, not running around like headless chickens trying to cram in EVERYTHING possible, like I often do on a city break. 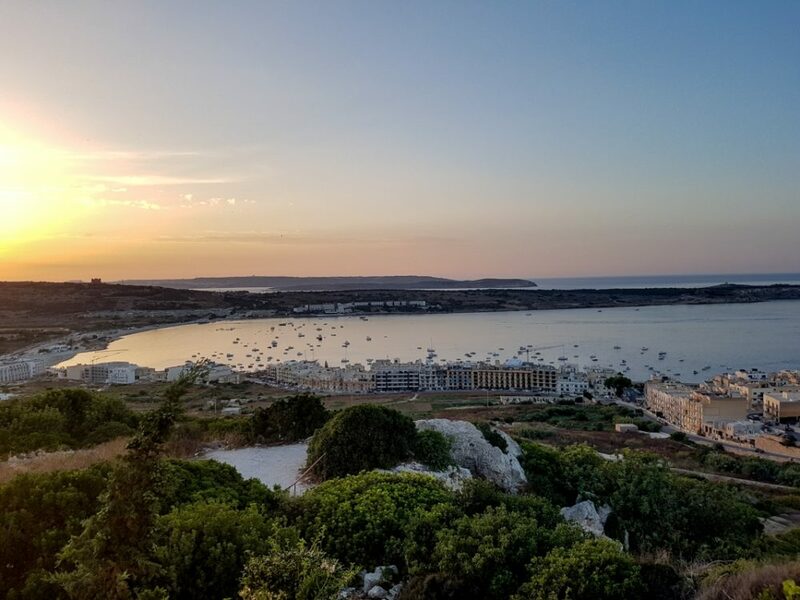 Although initially, we’d looked at staying in St. Julians, or in an Air BnB in the capital of Valetta itself (which I’m now glad we didn’t…), we chose to stay in Mellieha, a small town/large village in the north of the island. Getting there was relatively speedy as Malta is pretty tiny – we ended up booking hotel transfers to and from the airport, and the drive took about an hour. After dropping off our bags and checking out our room at the Solana Hotel and Spa (we’ll get to that in a minute), we decided to have a little explore of the area we were staying in. Okay. By that I mean, we walked across the road, grabbed ourselves a cocktail, THEN had a walk around. 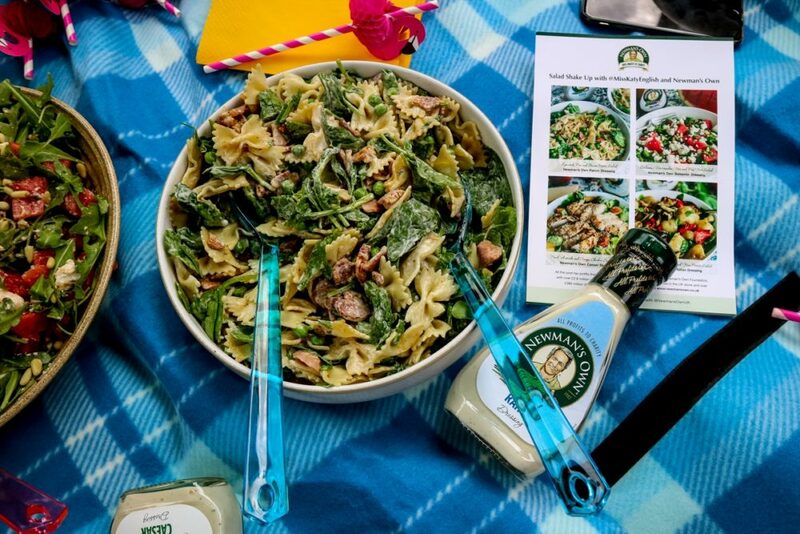 Because, when on holiday…. Although the initial main street in Mellieha didn’t give much in the way of excitement, as we headed north towards the shore, we discovered there was a lot to be seen (and photographed), from hilly side streets to interesting doors, alleyways, and some pretty cool views. Overlooking both the main street and Mellieha Bay, the Parish Church of Mellieha is a pretty impressive building, if you’re looking for Instagrammable architecture. And on our last night, we continued on upwards and found some incredible views from the Sea View Café Bar. Dogspotting and watching the sun go down with a glass of sangria? THE best end to our trip! Y’know I said eventually we chose to stay in Mellieha? It wasn’t actually the first place we booked. To begin with, we picked a cheap (and incredibly cheap-looking) room at a hotel-slash-student-accommodation place a bit closer to Buggiba, because it wasn’t at all expensive and had an alright looking pool. But thanks to booking.com allowing me to be indecisive and cancel the booking, then giving me a nice lil’ Genius recommendation, I discovered the Solana Hotel and Spa. Clean and functional, with slightly less of the garish fabric I’d seen from a lot of other inexpensive hotels, our room was simple but provided just what we needed. Giving ourselves the luxury of a lie-in on our first morning, we rolled out of bed just in time to take advantage of the impressively varied buffet breakfast before heading upstairs to spend some time relaxing by the pool. We’d grabbed some sun loungers early, and spent the morning listening to podcasts and getting stuck into new books. Occasionally, we’d jump into the pool, although when the resident kids arrived, we had less chance to do that, as it’s not the biggest of pools at all. And I drank a mojito before midday because YOLO, I’M ON HOLIDAY etc etc. It was a proper holiday mojito and all. Strong. Sugary. Magical. Malta’s beaches are, in general, not very sandy. Which, if I’m honest, I can deal with. Dipping my toes in the water to get some respite from the blazing sun was good enough for me, and there was no pesky sand to eradicate from every nook and cranny of my undies. Bonus. 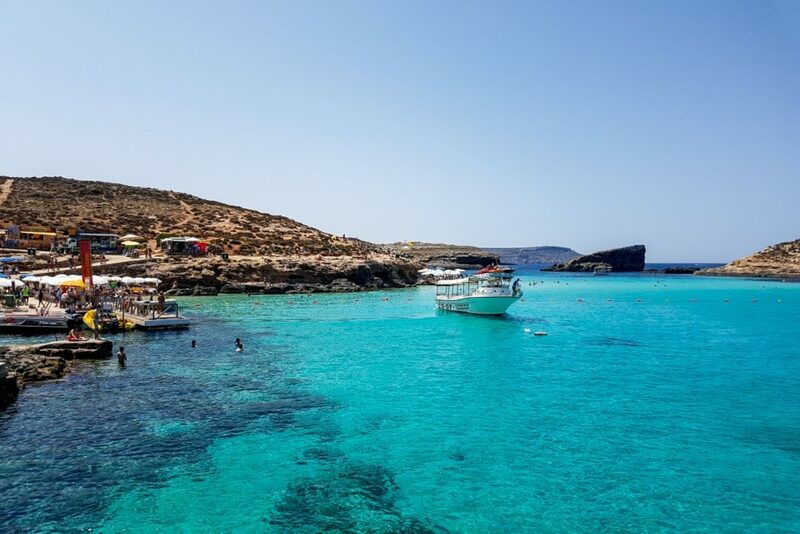 But if you’re desperate for that sandy shore, you’ll find one of Malta’s sparse sandy spots at Mellieha Bay – Għadira beach. I mean, it’s not THAT impressive and you’ll probably be fighting other sunburnt Europeans for enough elbow room to eat your packed lunch sarnies. BUT. It is a sandy beach in Malta. While we were wandering to the shore/drinking cocktails/eating too much Mexican, we discovered Oh Yeah Malta, a water sports company who have an office perched at the edge of the bay. 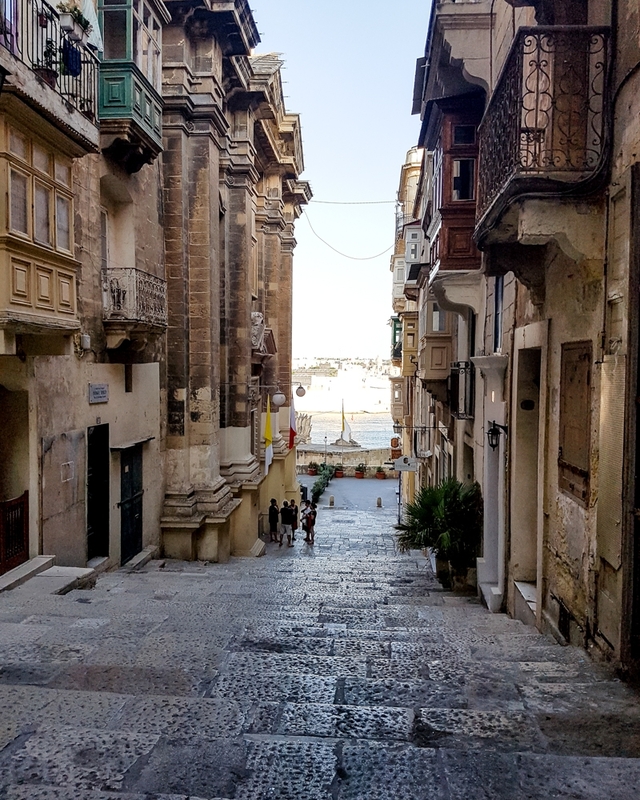 We’d previously been looking into spending a day exploring Malta’s islands on a boat, but Oh Yeah Malta had some much better budget options, departing from there rather than Valetta or St Julian’s. Taking a chance, we booked on to their Comino and Blue Lagoon tour, and it was completely worth the €13 each we spent. As well as day cruises, you can also jetski, parasail and ride banana boats with them. Obviously, we didn’t just stay in Mellieha, and made the effort to get out and about and explore the island. The local bus system is pretty easy to navigate, although kinda death-defying as the drivers hurtle around small streets and round blind bends on cliffs at breakneck speeds. 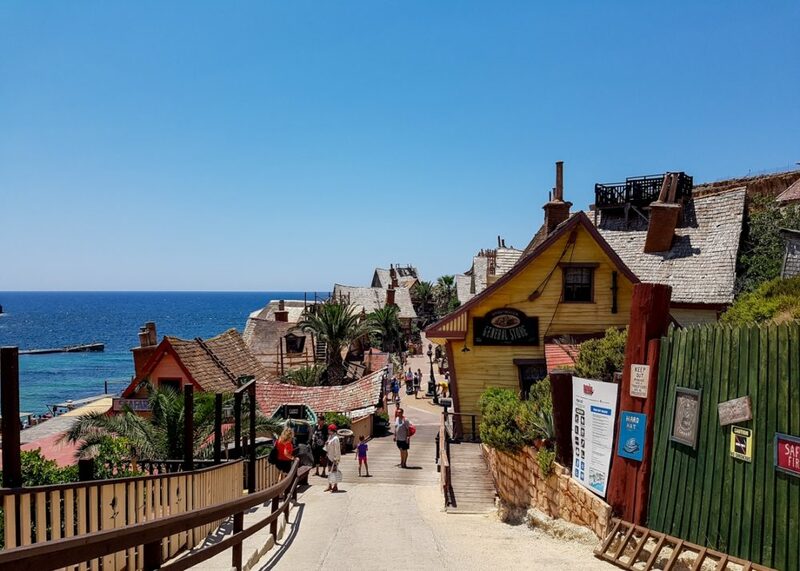 On our first full day, we headed out for a whole load of fun at Popeye Village, which was about a 15 minute bus ride away. We also spent an evening in Bugibba, which was roughly 30mins on the bus. Hilariously touristy, it was great for a night playing pool in Irish bars and having an ice cream on the seafront, but I wouldn’t have wanted to actually stay there. Valetta was a bit further out, taking about an hour to get to, but if you think that you’re basically heading halfway down the entire country, that’s pretty alright still. The only annoyance is with a lot of places, the buses stop early and the night bus service only runs on Friday and Saturday nights, and is still pretty limited, meaning you’d have to get a taxi if you fancied a BIG NIGHT OUT. There’s much less in the way of nightlife than Paceville, Buggiba and St Julians – think karaoke, bingo and Gotye videos in the pub rather than nights out dancing and sipping cocktails. For what I personally like and look for in a holiday, Mellieha is a great place to stay in Malta. 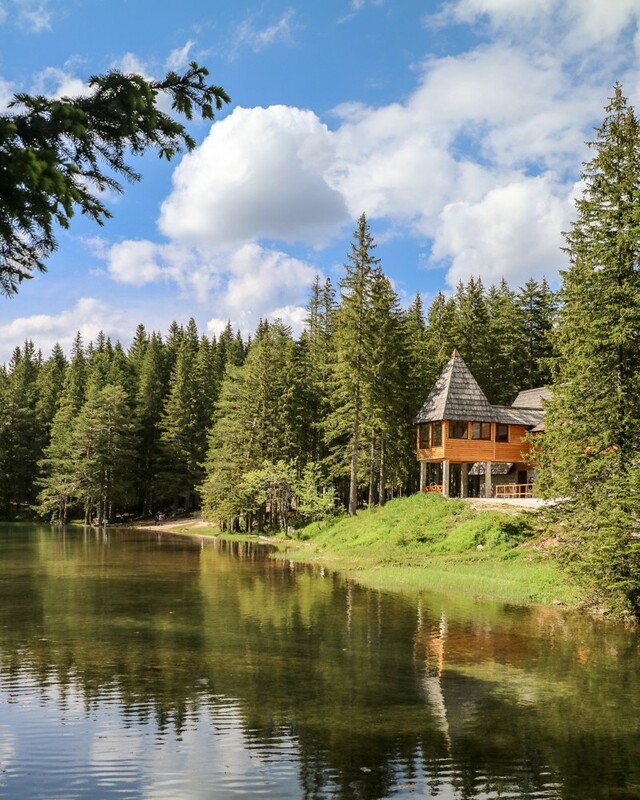 We had a really good time there, and if you’re into mixing relaxing with exploring and having a few drinks in the evening, I’d recommend it as a place to base your stay.